Hi, my name is Jerri Simpson, but everyone calls me Lea. 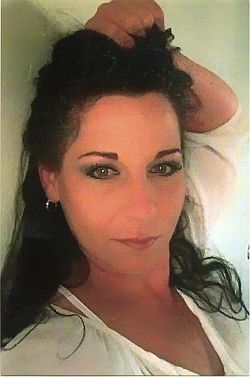 I am 50 and I have long dark brown hair and sky blue eyes. I am in prison for a monetary crime, nothing violent. I have my own home in Texas, but I have not decided yet if I will live there. I love to travel and see new places. I am a big animal lover. Dogs are my passion. I also love to read and work out. I have been single for a very long time. I feel terminally single. LOL. If I sound like someone you would like to get to know, then please write. I hope we can start a friendship soon. Thanks.